Oakwood University » Oakwood LIVE! OU Live is an annual on-campus event that allows potential students to experience life at Oakwood University. On average, we host over 600 students from across the United States, Bermuda, and various Caribbean islands. Activities are planned that allow students to engage with peers, current students, and faculty. 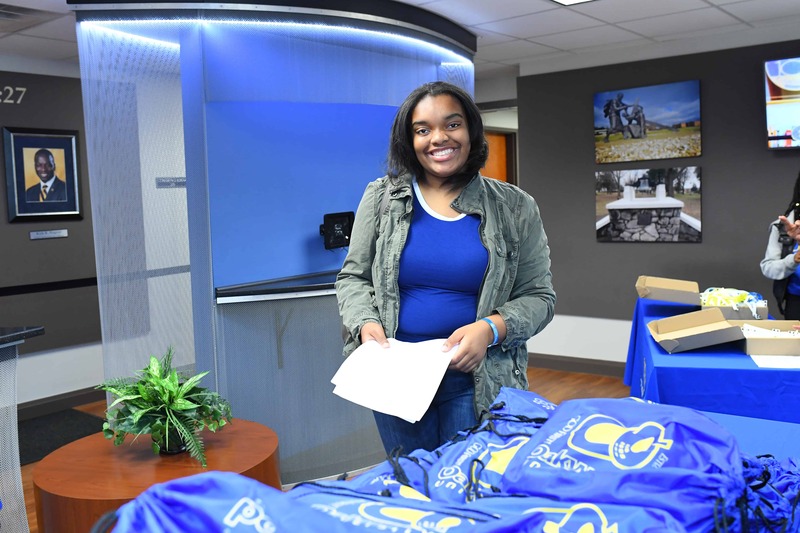 You will be checked into the dorm like a fully admitted college student, matched with a group of High School seniors that share similar interest, and will spend the next 5 days as an official Oakwood University student. 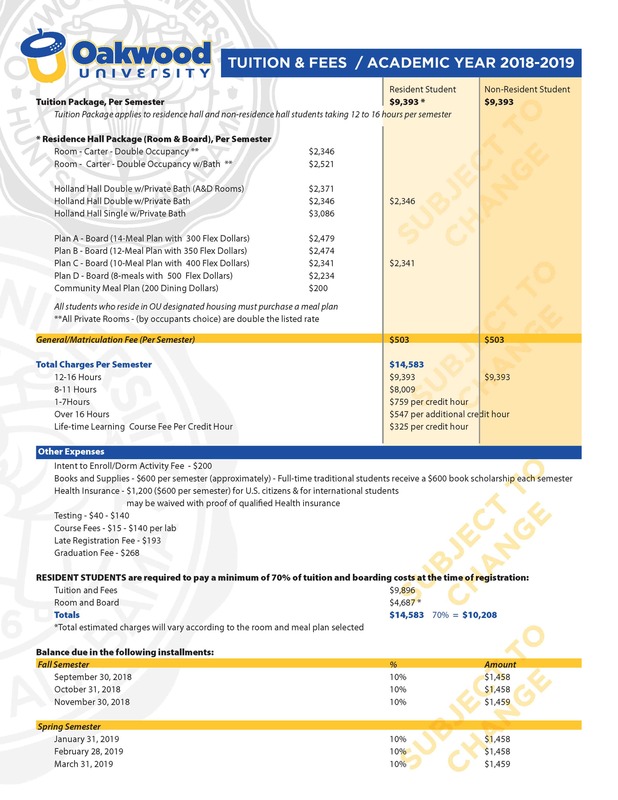 Note: Registration fee must be paid online prior to arrival. Payments made upon arrival will be considered late registration. Head Chaperone should click here to begin the registration process. If you are not the HEAD CHAPERONE, please do not complete this form. Only 1 person per group will be the designated Head Chaperone. Once registered, invite your students and/or additional chaperones with the link provided. You must complete the application in order to receive an ID # and qualify for the Oakwood Live scholarship! This will come via email. You may enter this information at a later date. If you are joining us for OU Live 2018 and you do not have a chaperone, please send an email to oakwoodlive@oakwood.edu with the subject “Chaperone Assistance” and we will assist you.